Georgene is a Certified Senior Advisor, Senior Real Estate Specialist, and Broker Owner of Collins Realty Group in Northwest Indiana. Georgene helps seniors sell their home. Georgene also works with seniors and their family in downsizing and finding their next senior-friendly home or community. Georgene and her husband Shaw, a licensed home inspector, FAA drone pilot, and Registered Investment Advisor, offer value-added services* for listing clients-pre-sale home inspection, staging consultation, drone video marketing, and your address custom webpage. 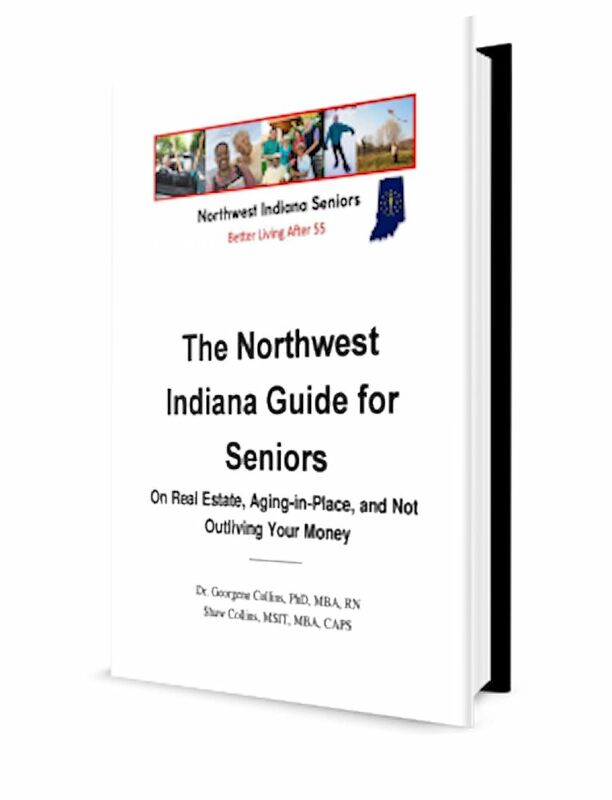 Georgene and Shaw share their real estate, aging-in-place, financial planning, and risk protection expertise in their book, The Northwest Indiana Guide for Seniors on Real Estate, Aging-in-Place, and Not Outliving Your Money. The Northwest Indiana Guide for Seniors on Real Estate, Aging-in-Place, and Not Outliving Your Money is a handy reference for seniors and their families for home buying and selling, moving, aging-in-place remodeling, financial planning, risk protection, and keeping more money in retirement. Georgene is also the administrator of NWISeniors.com, a website dedicated to improving the life of seniors 55 and over in Northwest Indiana. On a personal note, Georgene and her husband, Shaw, have a wonderful family of 2 sons, an awesome daughter-in-law, and 5 grandchildren. You’ll find them exploring Disney World when they’re not helping seniors! 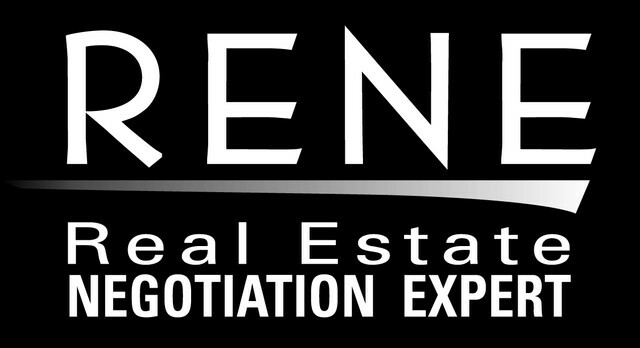 Need help with your next move? Contact Georgene today at 219-315-6569. For listing clients of Collins Reality Group, Inc.